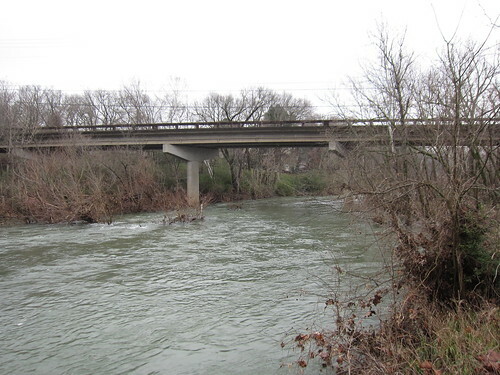 On this day 150 years ago, the lull on the battlefield of Stones River broke into an afternoon crescendo. 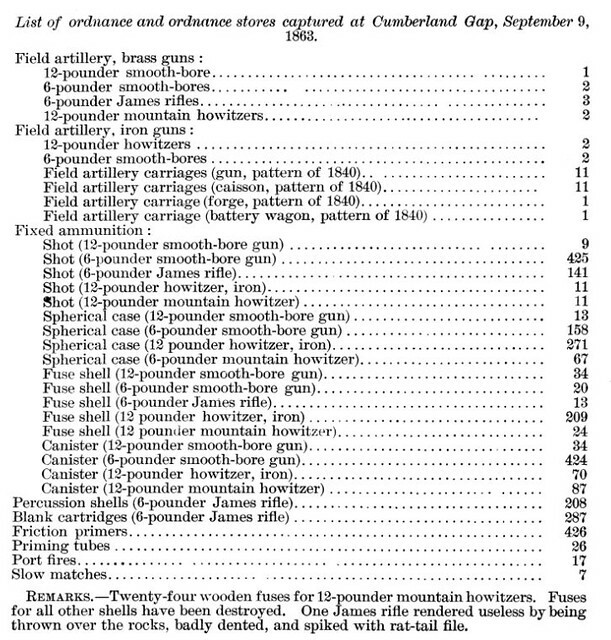 In response to a Confederate assault from Major General John C. Breckinridge’s division on the Federal left, Major General Thomas Crittenden turned to his chief of artillery, Captain John Mendenhall and said, “Now, Mendenhall, you must cover my men with your cannon.” Captain Mendenhall massed parts of twelve batteries, with 58 guns precisely and repulsed the Confederate attack. I wrote about this action a few years ago, and refer you there. Although I’m now back home from my last sesquicentennial run of the 2012 season, while I was there McFadden Ford was among my stops. Here’s the gunner’s view of the ford, just a few days shy of 150 years to the minute. 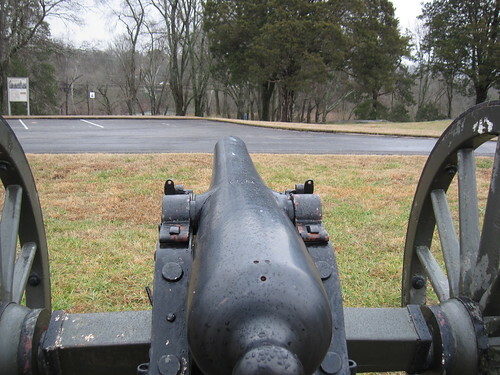 The view of the bottom land between the artillery position and the river is open today. 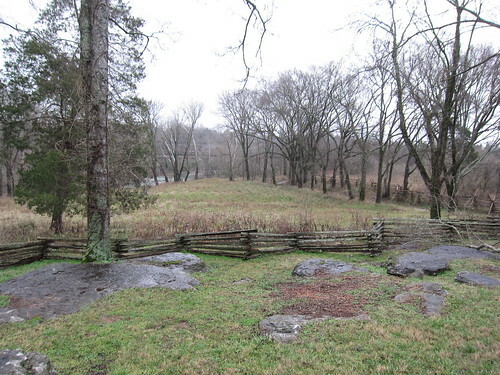 But what is shielded from view by tree lines is residential development on the other side, where the Confederates advanced. On the day I took these photos, the river was up with a strong current. I wouldn’t want to swim it, much less wade across with full equipment. The line lay still and quiet behind the frail works we had been able to construct, with the shot and shell of the enemy coming from three directions and bursting above, in front of it, and all around it, while our own massed batteries were belching out their contents in front of and over it. The roar of artillery was terrific. The smoke from our own pieces and the bursting shell of the enemy at times obscured the line from view…. 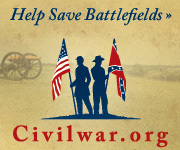 For the first time in 1863, artillery dominated a battlefield. It would not be the last.